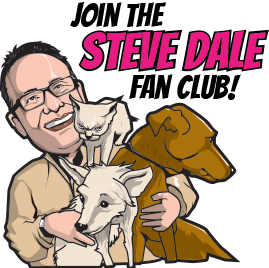 Dr. Ed Koronowsk, veterinary services manager at CEVA Animal Health suggests dental care is as important for dogs and cats as it is for people on my national Steve Dale’s Pet World radio show If you let the teeth go, the gums suffer and that’s painful but also as bacterial builds so does the animal. 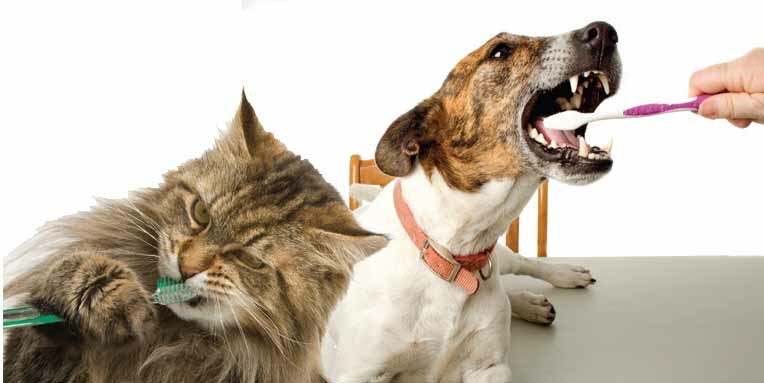 Bacterial from gums/teeth courses through the pet’s body. Smelling cat or dog breath is a bad sign right there. Among cats, they may over time each less – and enough to contribute to weight loss. 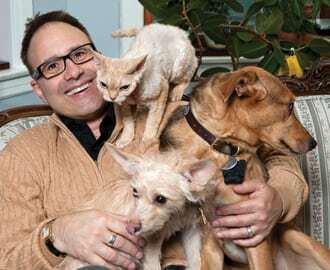 Dr. Koronowski says most dental disease in pets is actually preventable. While brushing is the gold standard, the reality is that most people don’t do it Many products make promises regarding dental health, but that may be all marketing. You can check the Veterinary Oral Health Council website that vets various products, and naturally ask your veterinarian. There is are several “instant soup” supplements which can help.